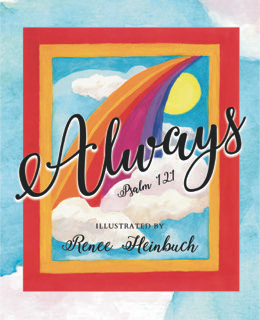 Renee Heinbuch is excited to present her new children's book , Always, Psalm 121. The book is a combination of art and scripture. Art and song have long been used as a means of teaching important facts, events, and truth. Psalm 121 is one of those songs recorded in scripture. Also there are eight pages where a child's interpretation is expressed as well as a epilogue explaining the purpose and importance of this psalm. Renee will be selling and signing her books at the Meet the Authors' Book Fair on November 18 in the Eau Gallie Civic Center. 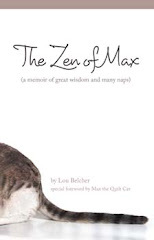 Books may also be purchased at www.amazon.com for $12.00.